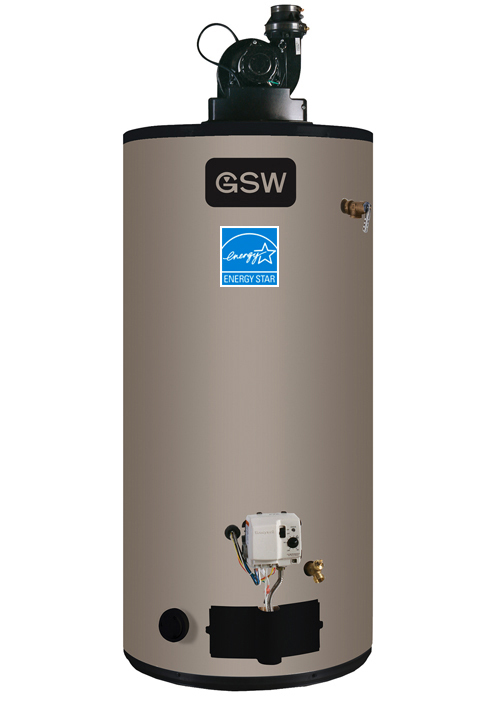 Across Canada, GSW water heaters are recognized for their excellent value, efficiency and reliability. 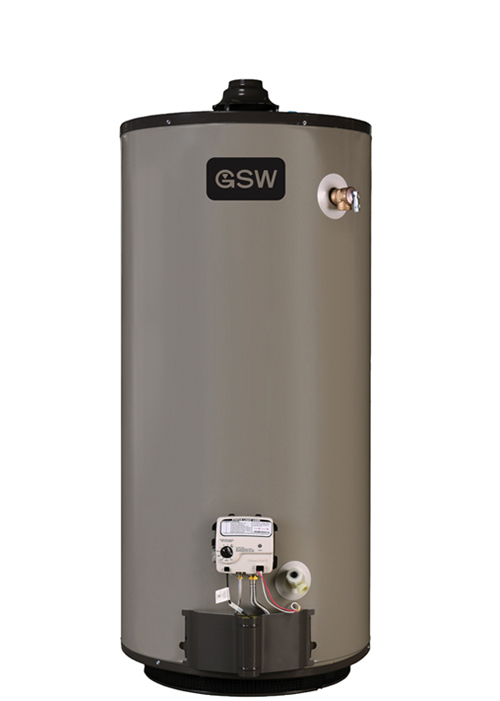 In fact, GSW has more water heaters in Canadian homes than any other water heater manufacturer. GSW earned the trust and loyalty of Canadians by continuing to design and manufacture safer, more dependable electric and energy efficient gas and propane water heaters. 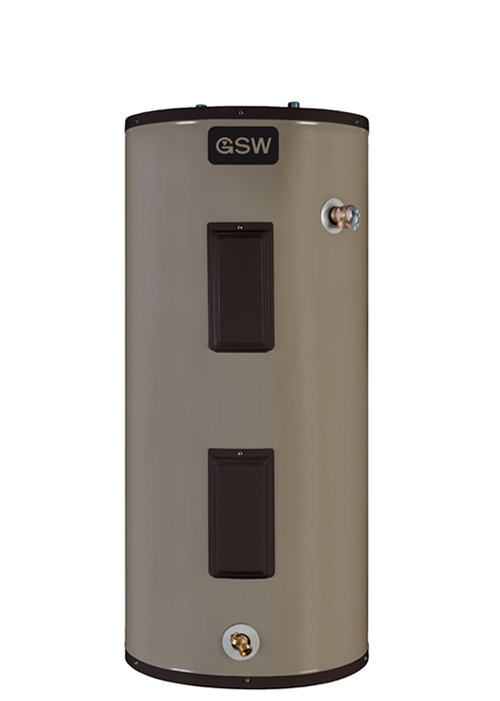 The bottom-entry design, available on GSW electric water heater modles, recognized by Natural Resources Canada for exceptional energy savings performance. GSW line of gas water heaters includes award winning FlameGuard and FlameSafe Safety Systems, the most established and proven technologies on the market for the prevention of flammable vapour ignition. So it’s with pride in this accomplishment, in innovation and tenacity of all the GSW people who have come before, that we adopted our new positioning “GSW Manufacturing pioneers since 1847″. GSW believes strongly that the pioneering culture instilled in the company and in their people, will be the key ingredient for their ongoing success in the future – an increasingly non-linear future where only the companies that can continually reinvent, seek new direction and find new ways will thrive.